Closing the throttle suddenly when the engine is under load can result in turbo damage. 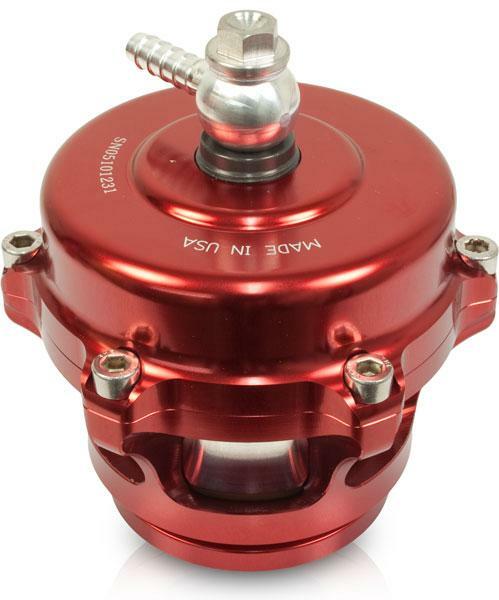 BD’s TurboGuard blow-off valve protects your stock or aftermarket turbo from surging and possible compressor wheel explosions. This new advanced TurboGuard kit features adjustable valve opening pressure and a microprocessor with six different custom settings, including valve opening pressure, activation sensitivity, clutch cancellation, and more.